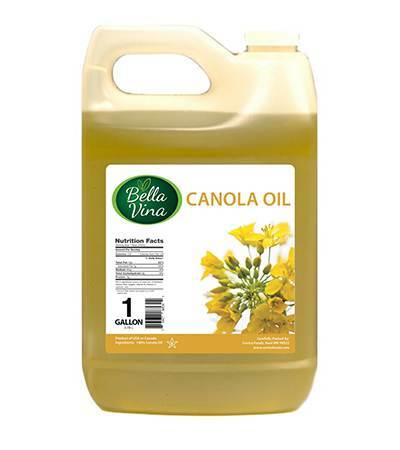 Canola Oil is commonly used in food manufacturing and in restaurants. It has a mild, neutral flavor, light texture and high heat tolerace which makes it ideal for sauteeing, baking and frying. It is a heart-heathy oil, high in omega-3 fatty acids and low in saturated, with no transfats and cholesterol. 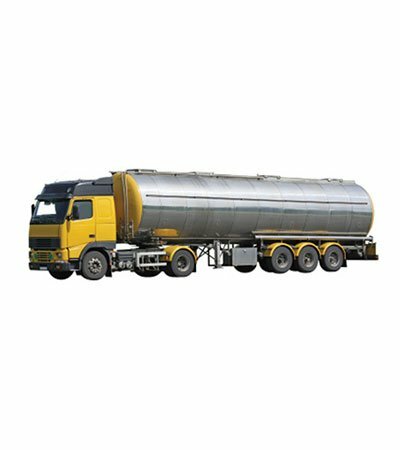 How it's made: Canola Oil is made from the seeds of the canola plant, commonly grown in Canada and the Western US. The seed are crushed and pressed to extract the oil, which is then refined. 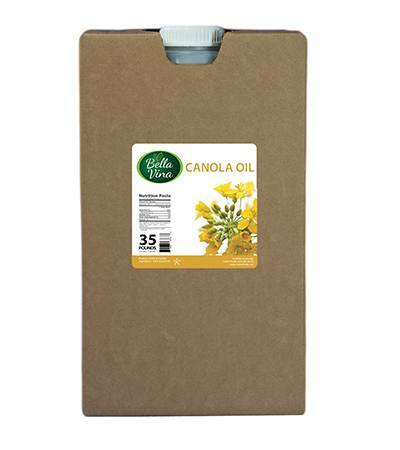 With this conventional Canola Oil, a solvent is used as a processing aid. Organic, expeller-pressed and GMO free varieties are also available.